Nov 22, 2016 in "Dinosaur"
Dinosaur at Disney's Animal Kingdom has reopened from its four month refurbishment with updated effects. 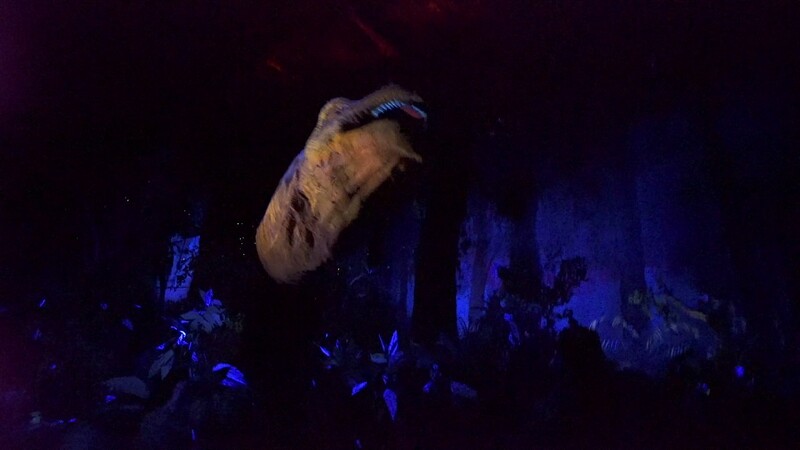 The upgrades include projections of compsognathus overhead, refreshed lighting throughout, and an enhanced time travel vortex effect at the beginning of the ride. The queue area and pre-show have remained unchanged.